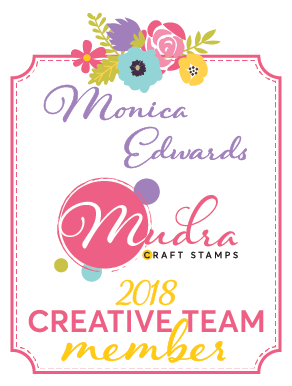 Some exciting news: Mudra's Creative Team Call- 2018 is currently on, so if you'd like to be part of an amazing Crafting Company which manufactures tons of SUPERB supplies, now is the time to apply! All the details are HERE. 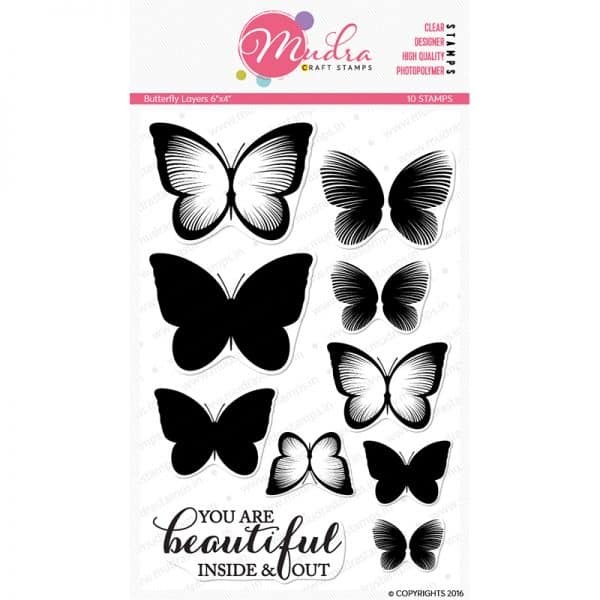 Now on to my first project which goes along with our newest challenge which is stretching the use of your stamps. For my project I chose to use the Decorative Alphas stamp set. I decided to stretch these stamps by using the alpha letters to create fun backgrounds/borders for your cards. For my next project I created a card for all those expecting mothers to be~ I used the new release Falling Hearts stencil to create a background with some Radiant Neon inks from Imagine. I stamped the expecting mom and colored her with my copic sketch pens. I hope everyone enjoyed my post and thanks for stopping by. 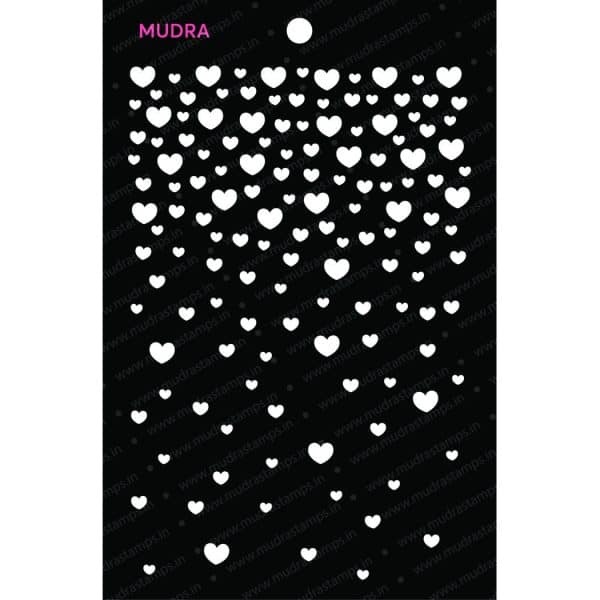 We also have a new Mudra Challenge 23.for everyone and it is "Stretch Your Stamps!!"